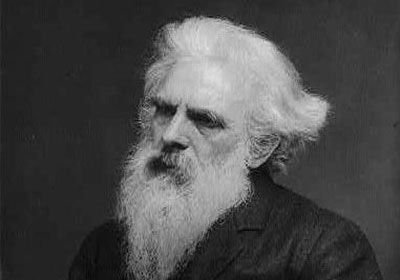 The English-born American photographer Edward Muggeridge (1830–1904) modified his name to Eadweard Muybridge, believing this to be the original Anglo-Saxon form of his real name. If anything, the surname Muggeridge actually derives from a place in Devon: ‘Mogridge’, in turn taking its name from one ‘Mogga’ who held a ridge there. ‘Edward’ on the other had, was indeed spelled ‘Eadweard’ in Old English.